Theta and alpha brain rhythms play an important role in visual working memory (VWM), while their individual functions are not certain. 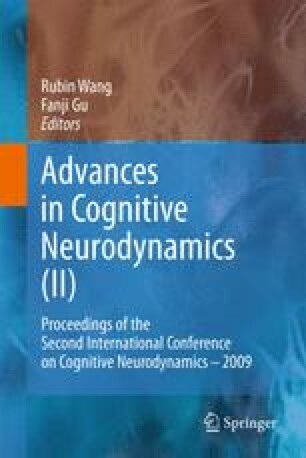 This study conducted the EEG experiments for a mental manipulation task. The frontal theta and parietal alpha activity increased for manipulation and maintenance of visual information in minds, respectively. Furthermore, phase synchronization between the frontal and parietal areas was significantly increased. These results suggested that the communication between the frontal theta activity for central executive and the parietal alpha activity for storage buffers would mediate the VWM.